Dublin Shower Pumps offer a vast range of shower pumps services that may help your home, apartments and offices to improve the performance of your shower. If you wish to improve the water flow in your home or if you want to install a new shower pumps then we have teams to do the job for you. We fix any shower pumps brand, especially of the Stuart Turner. In terms, you may need help for stuart turner pump repair, you know who will you call! In this blog we share with you some of the bestsellers shower pump for you to be informed. Also, this may guide you for future references in case you are planning to buy a new one. 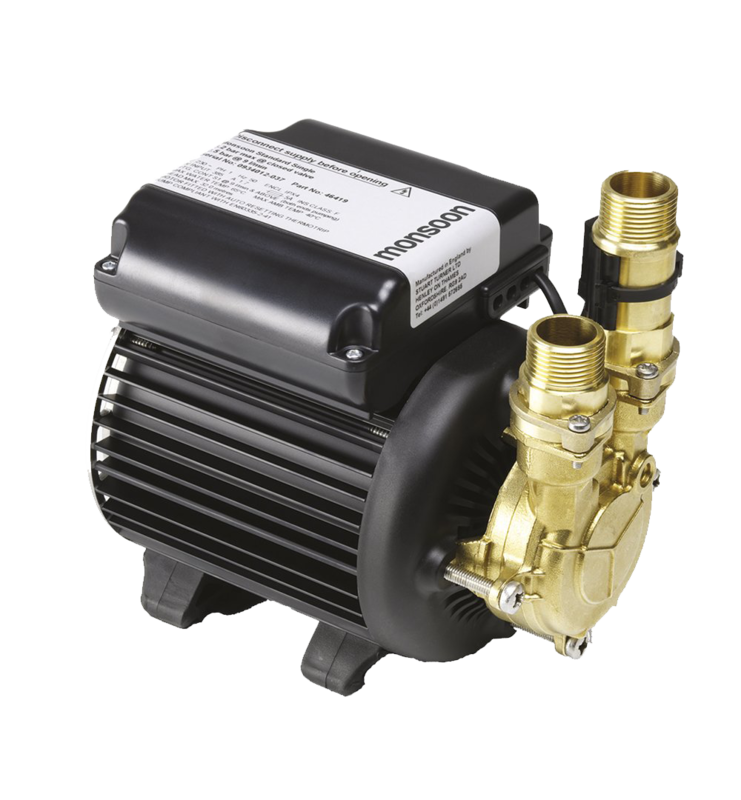 This pump can be of good use both in commercial and domestic settings. It can boost water flow, whether it is hot or cold water supplies in your bathrooms, kitchens and even in the cloakrooms. This can boost your entire home water supply if positive flow acts normal. The pump is very useful in boosting the water pressure to loft conversions where outlet is higher than water source. The product has its 5 years warranty to ensure that is built in order to perform longer years in your home. This type of Stuart Turner Monsoon range is automatic pumps that function in both positive and negative head conditions. It can be use alone or in pairs to improve pumping of warm and cold supplies of water in vented system. Also, this is exceptionally useful to improve the hot water to mixer outlet where cold water is the main supply. 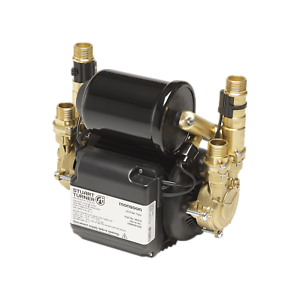 Perfect for set ups that you may wish to improve the cold and hot water supplies separately on each pump which has only one incoming water supply. This handy pump increases the water pressure to your combi boiler through a break tank. That way you can always improved the overall functions throughout your home. This Stuart Turner type is developed to create a minimal noise when using. It also offers a 5 years manufacturing warranty. This is a versatile pad that can be used in connection with a variety of shower pumps; it has no restrain use could be compatible to any Stuart Turner models. The pad helps to minimize the noise which associated with a working shower pump in spite the manufacturer’s effort to keep to a minimum. 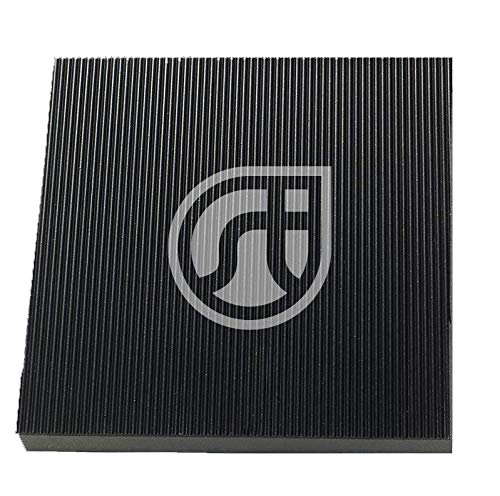 This anti –vibration pad offers you and additional insulation from any type of pump noise by reducing the amount of motor noise and the vibration. Its price is very reasonable and well-worth your investment to make sure your shower pump can go unnoticed while using it. So these are the “Top 3 Best Sellers” of Stuart Turner products and we guarantee these are great items that last long. If you have further inquiries about Stuart Turner, kindly email us. We provide repair, maintenance and installation service of any kind of shower pumps all over Dublin and nearby areas.